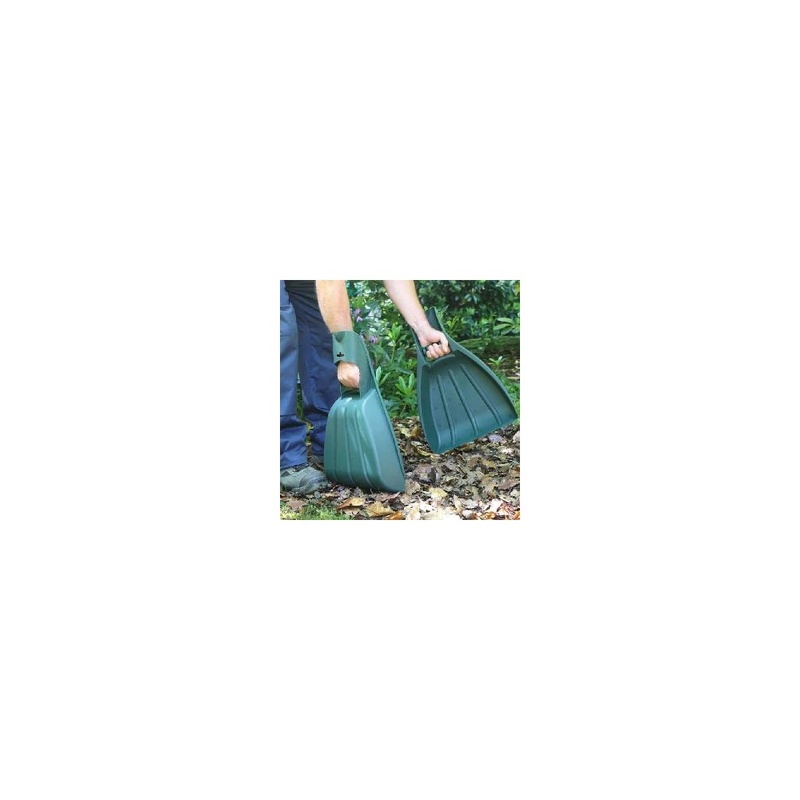 Our handy hands leaf collectors are made from heavy duty durable plastic with ergonomic hand grips for comfortable use. They make it so easy to collect large piles of leaves, prunings and other garden waste in one go. 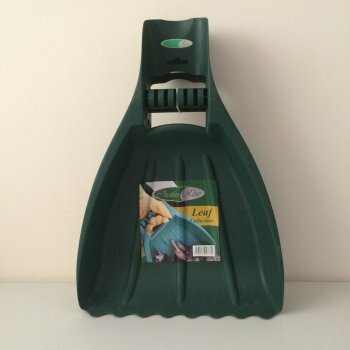 They measure 50cm overall and the scoops are 35cm wide x 30cm long x 8cm deep so these handy hands will really prove invaluable to busy gardeners and those with lots of leaves to collect.